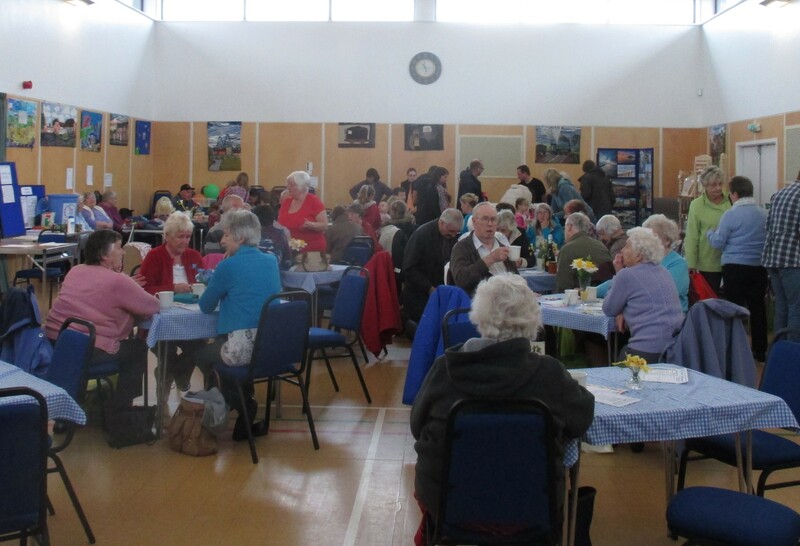 This year’s Spring Fair was well attended. We had a wide variety of stalls including cakes and produce, plants, tombola, raffle, jewellery, crafts, photographs and children’s games. The AMICALE group raised awareness of this year’s upcoming exchange visit and there was a competition for children ~ make a flower. 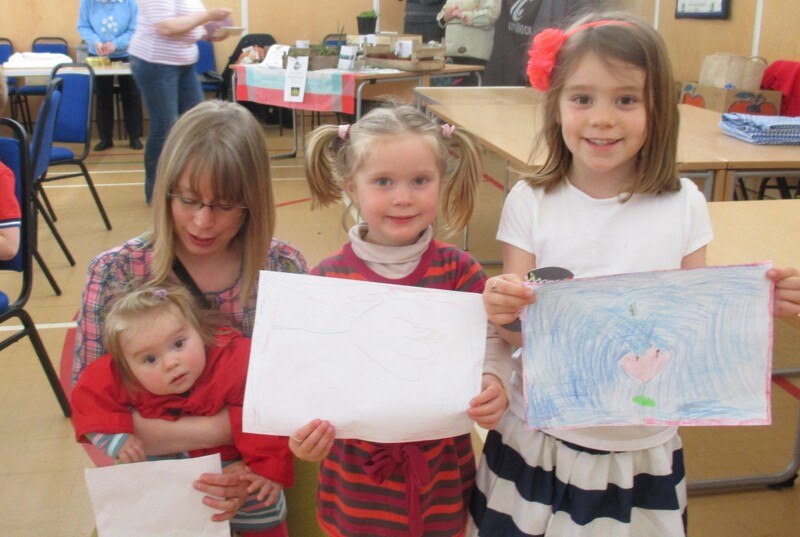 The competition winners were the Charles family in the younger age group and Hollie in the older age group. Thank you for everyone who supported the Hall by running stalls, providing goods and prizes, making donations and by attending the Fair. We raised £468.60 for Hall funds.